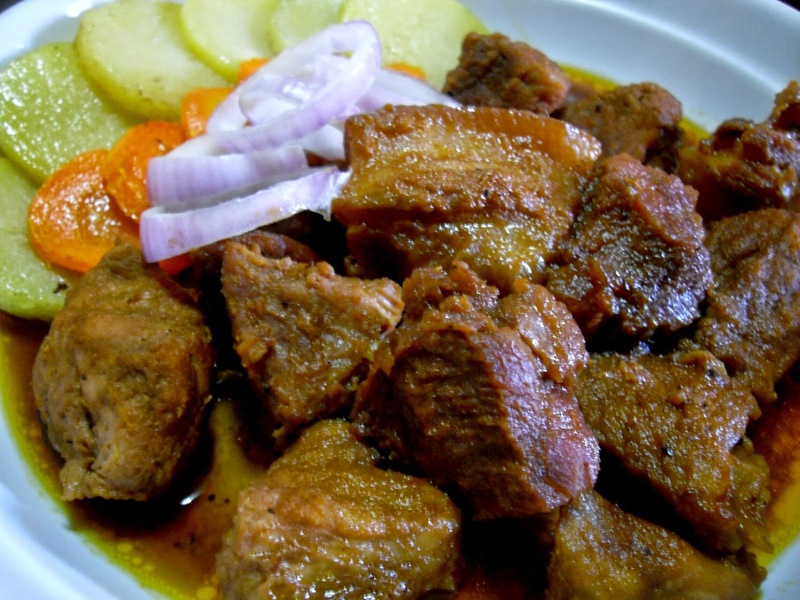 This Pork Asado recipe is a simple one. This is a version that does not require you to cook a big cut of pork then to be sliced when serving. 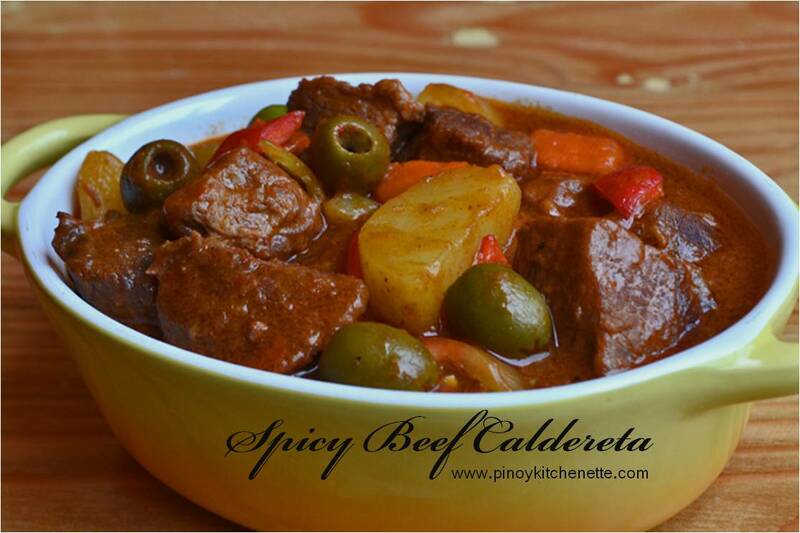 This recipe uses cubed pork, but still has the delicious the sweet and salty flavor of asado. 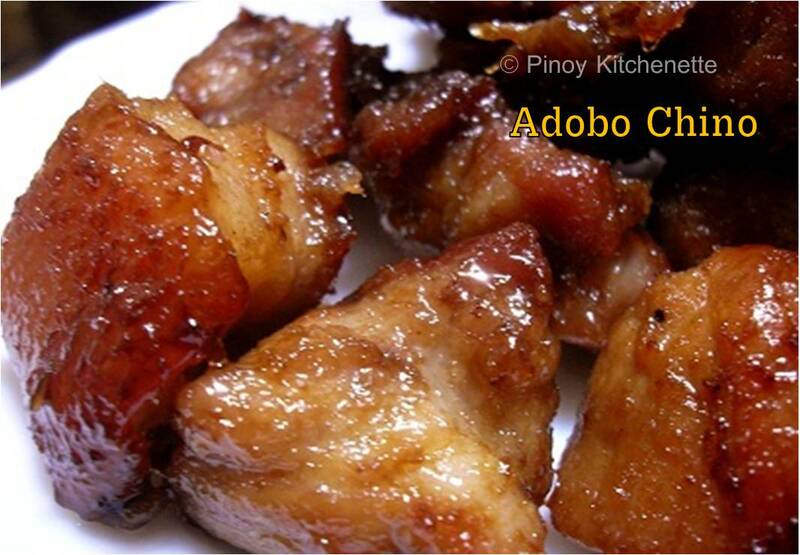 > Marinate pork cubes in soysauce and calamansi juice mixture for about 15-30 minutes. > Heat oil in a pan, fry the potatoes and carrots. Set aside. > Heat atsuete oil in a pan, then saute onions and garlic. > Add in pork cubes (Do not include the marinate). Stir and let brown. > Add soysauce, sugar, star anise, water. 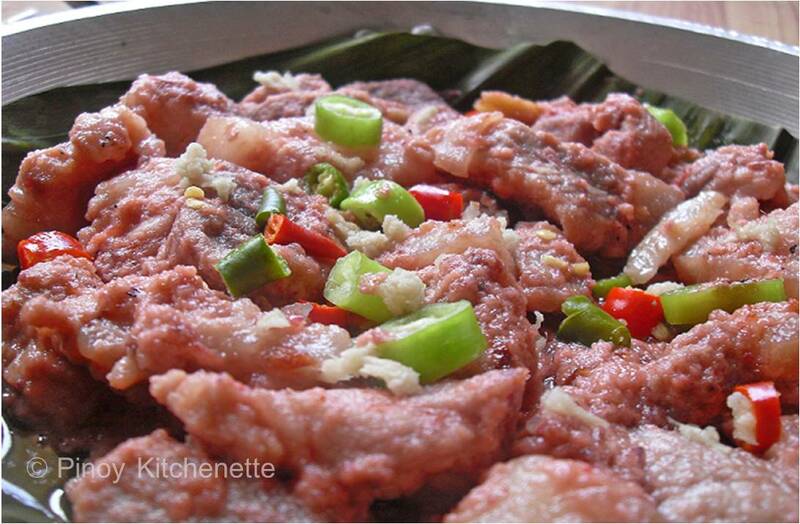 Let cook for about 30 minutes, or until the pork is tender. > Season with salt and ground pepper, to taste. > Once the meat is cooked and tender, add the potatoes and carrots. > Serve and garnish with chopped onions (optional). 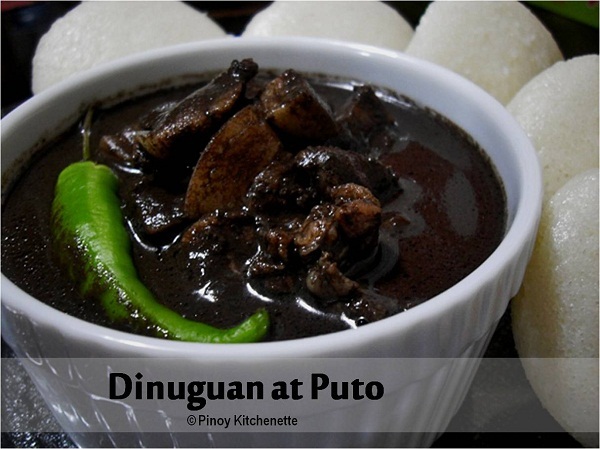 > This is perfect with hot steamed rice. 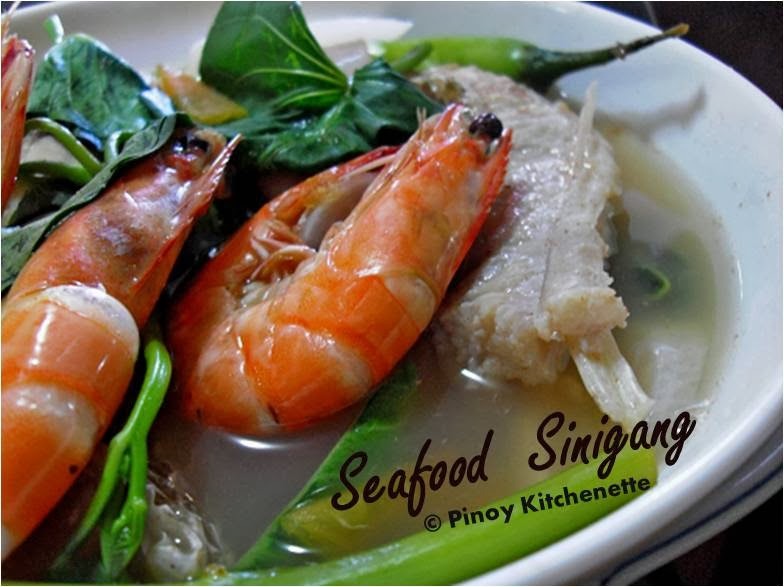 If there's one soup dish a Filipino loves, it will always be Sinigang - sour and steaming hot! 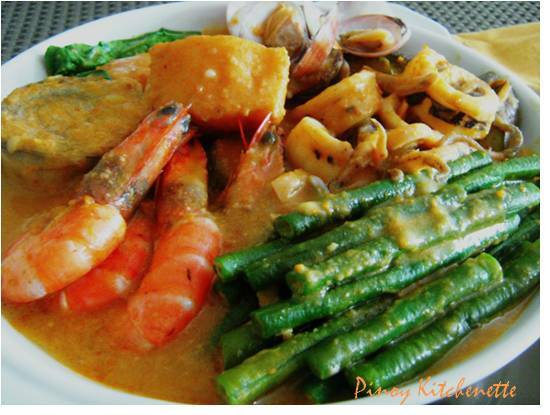 This time let's devour on this very tasty, mixed seafood soupy sour dish. > Let the water boil in a pot. Add the tomatoes, labanos, ginger, and onions . 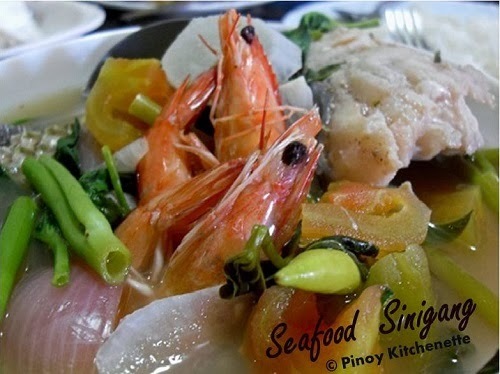 After about 2 minutes add the fish , sili and the sinigang mix powder. Let cook for about 3 minutes, add prawns. Cook for another 2 minutes. Add Kangkong. Turn off the heat. Serve and enjoy with rice! If you have left over lechon from media noche like I did, what else would you think you will do with it? 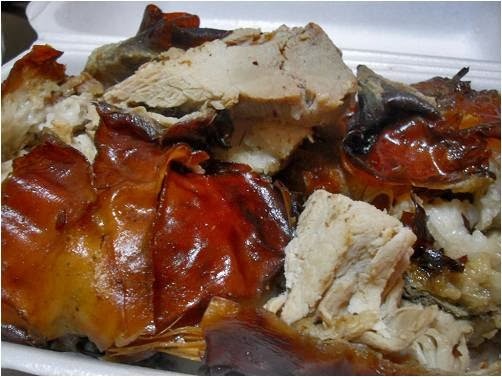 See that crispy lechon skin? Yum!!! 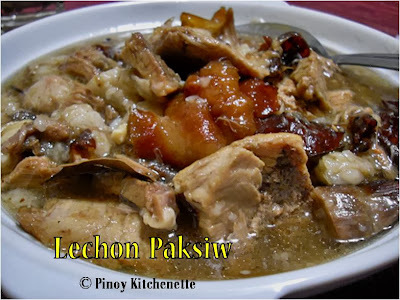 Bring out your pot, put in together the chopped lechon, add about 1/4 cup of vinegar (more or less as desired), a bottle of Sarsa ni Mang Tomas, bay leaves , chopped onions and garlic, salt and black pepper (to taste), a little sugar, and about a cup of water. Bring to boil, and cook for about 10-15 mins over medium low heat. 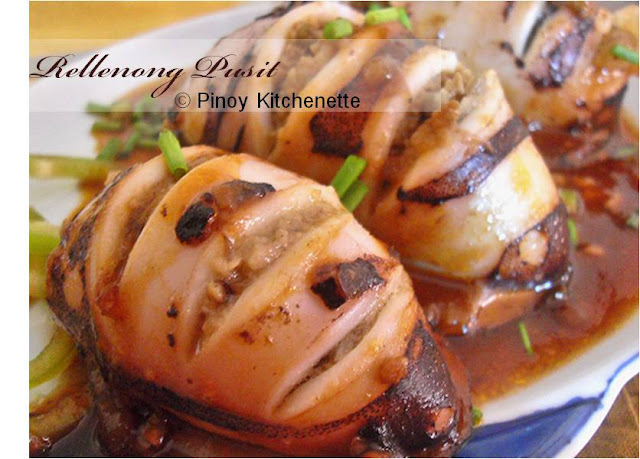 And so Lechon Paksiw it is! Have a happy and delicious new year ahead!!! Cheers to 2014!